Leaky wet basement? Fractured foundation? Soggy backyard? Pooling on your patio? Solve the real issue. 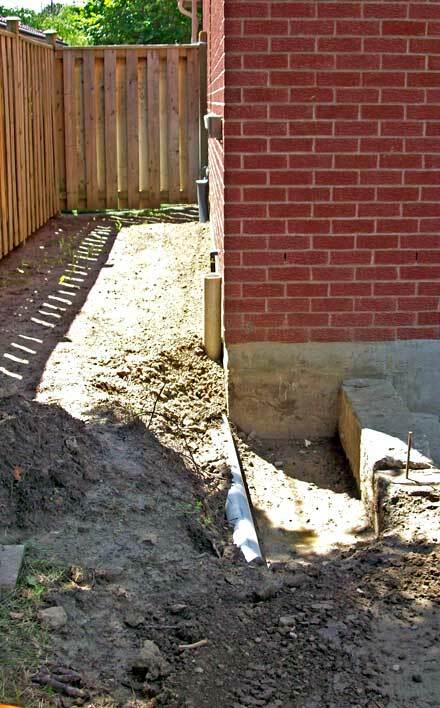 Most of your water issues may be solved by simply directing the flow of rainwater away from your home. 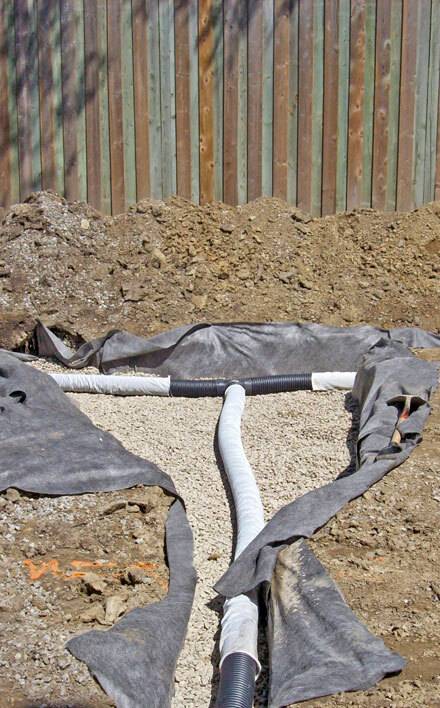 Rainwater catchment systems is another one of our specialties. 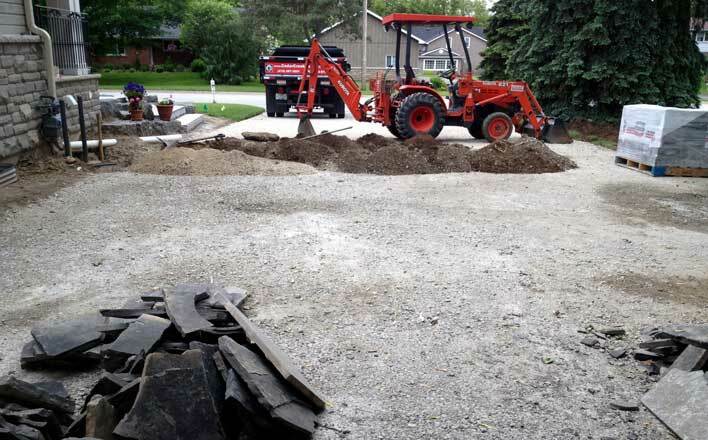 Cedar Creek Contracting offers Grading, Trenches, Ditches & Swale construction. 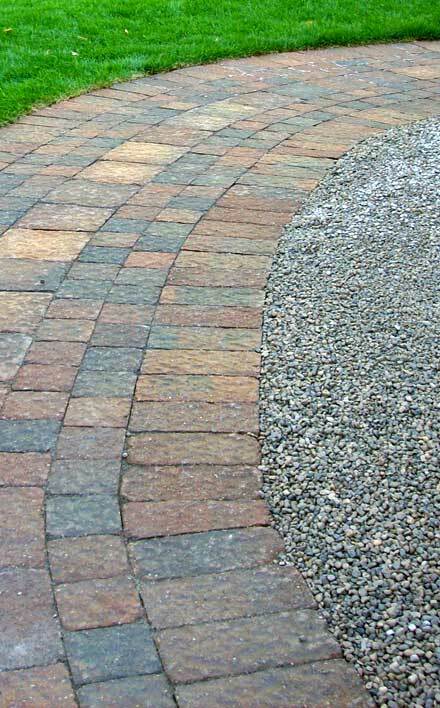 More information may be found on the Grading & Sodding page of our website. 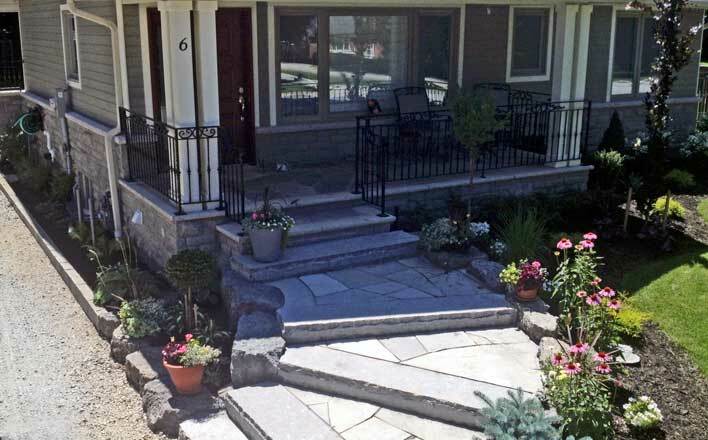 To directly address water issues around your home, we offer the proactive solutions here. We keep the runoff away from municipal sewage lines. Excess water is diverted to nourish your softscape. 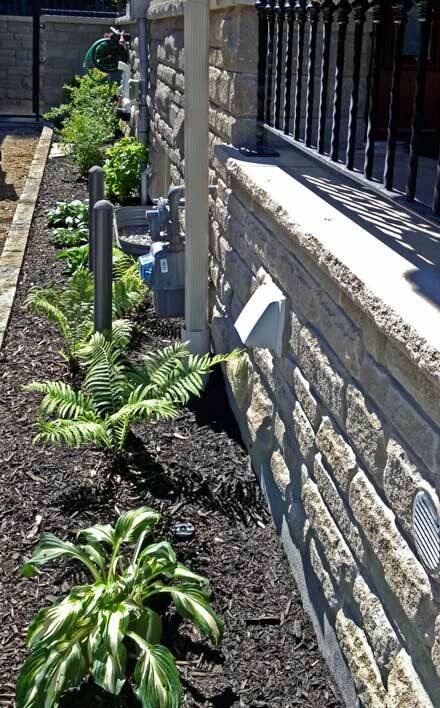 The downspouts from your home's eaves troughs may be either causing leakage problems or simply positioned in awkward locations. 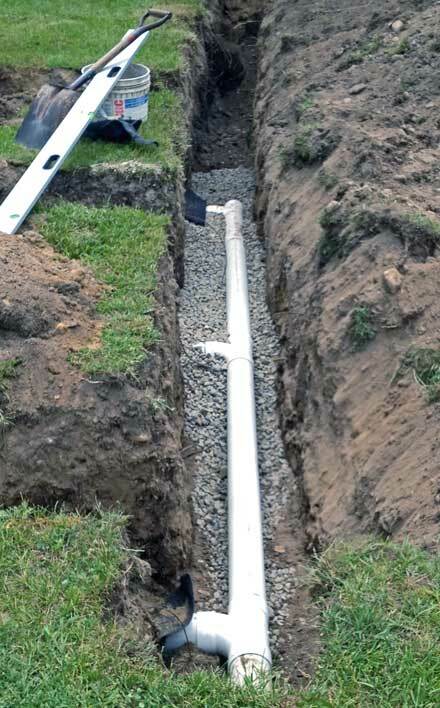 Rain water leaders - down pipes can be run under ground within your own property. These may feed a dry well or weeping tile system. 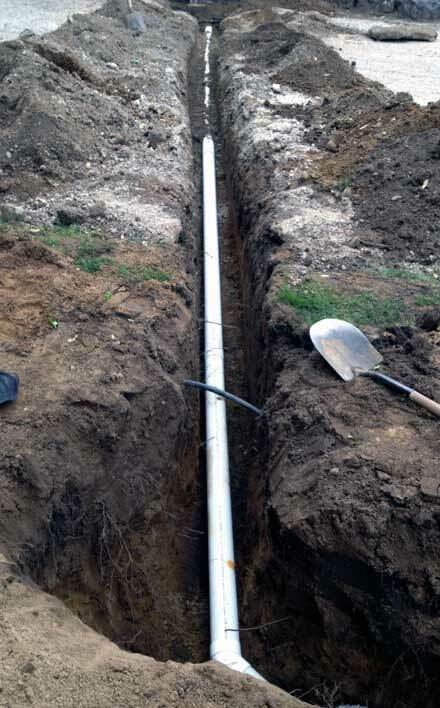 Cedar Creek Contracting can construct a hidden underground dry well to collect excess rainwater. 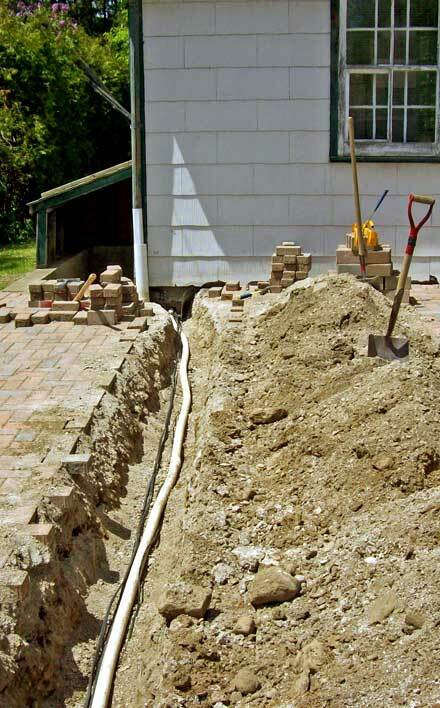 The well may be positioned well away from your home's foundation. 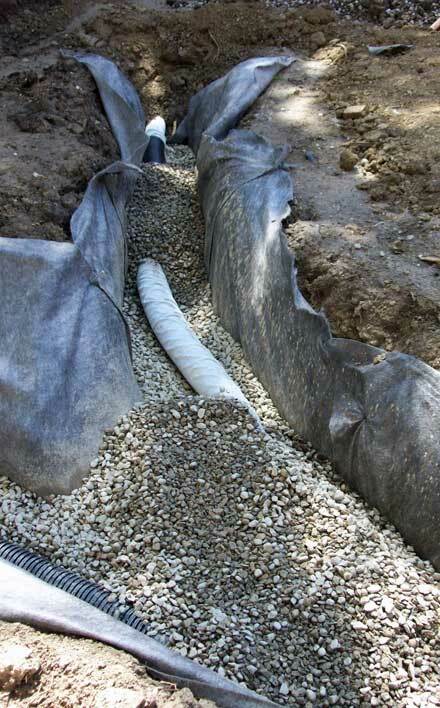 Weeping tiles are a permiated pipe system which allows groundwater to be redirected away from your home. 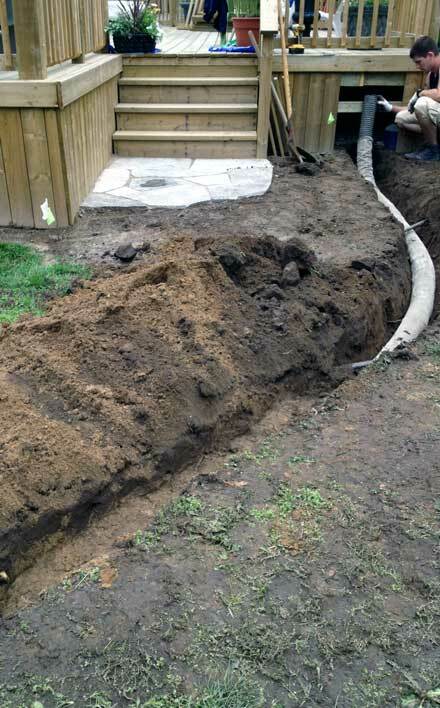 Cedar Creek Contracting can construct a weeping bed which will keep you foundation dry & feed your lawn, trees & shrubs. 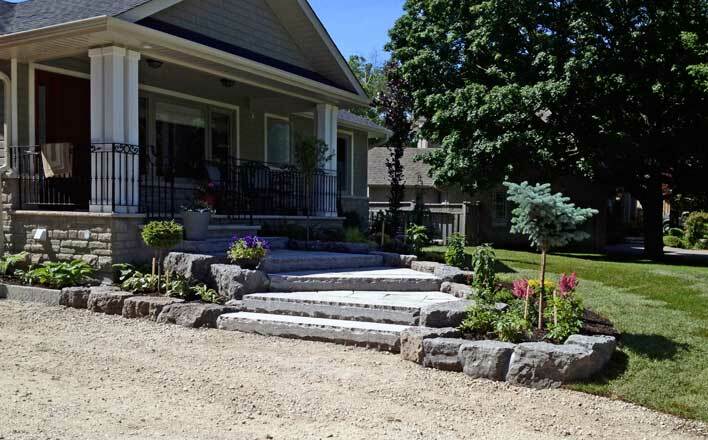 Cedar Creek Contracting are experts at masonary stonework. 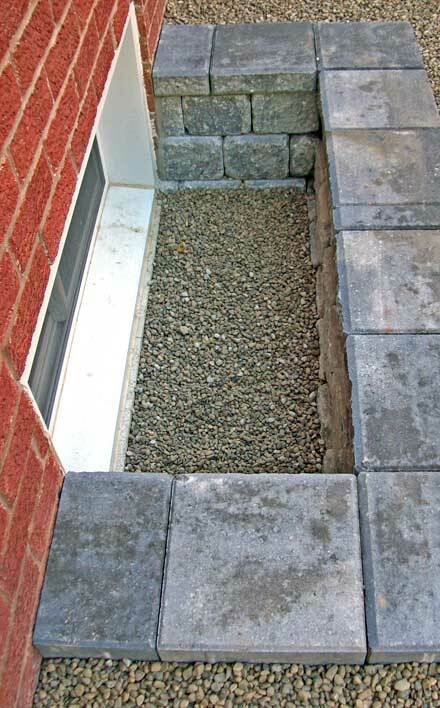 We can construct handsome window wells from interlock which drain into a weeping tile system. We have the equipment & expertise to re-seal cracks in your foundation. 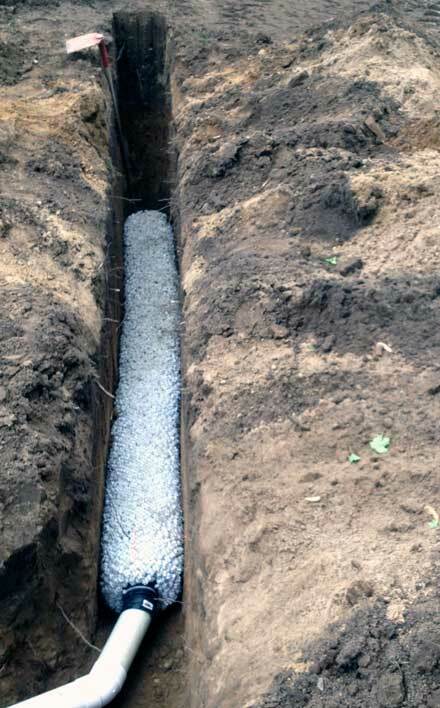 During the excavation we can install a new weeping tile system around your entire home. 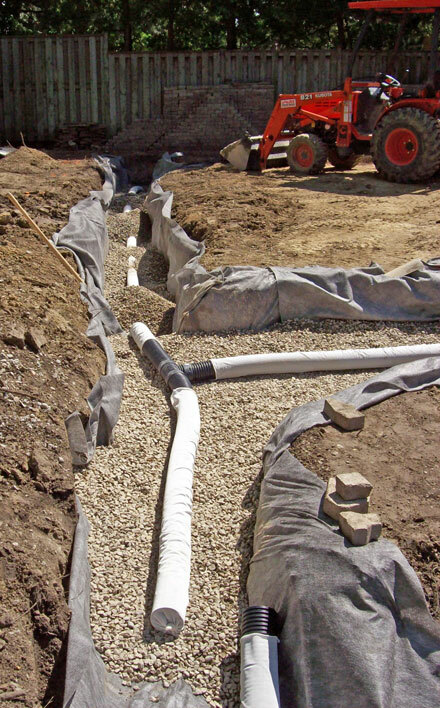 Cedar Creek Contracting are expert in providing rainwater drainage solutions that work. 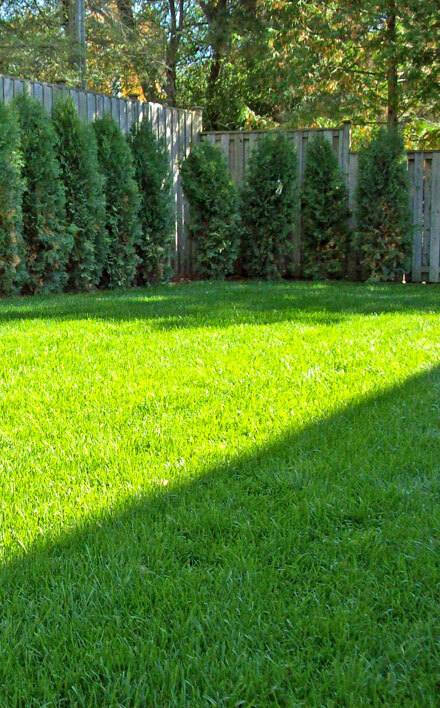 Have a dry basement & green lawn too, Call us today.